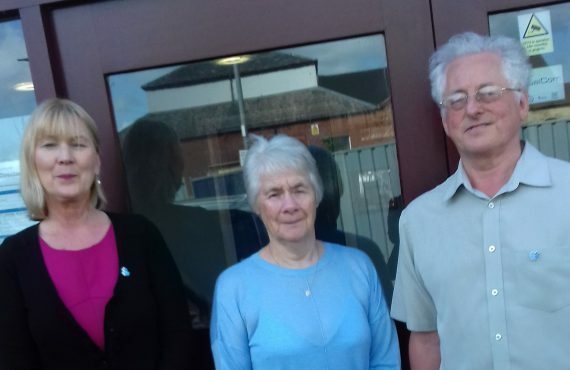 We are a voluntary and community led organisation working with many local groups and statutory bodies. 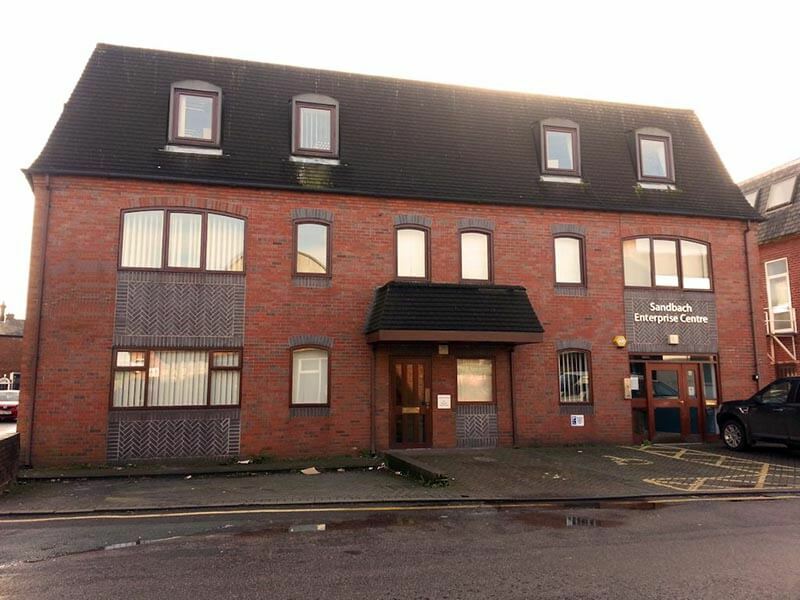 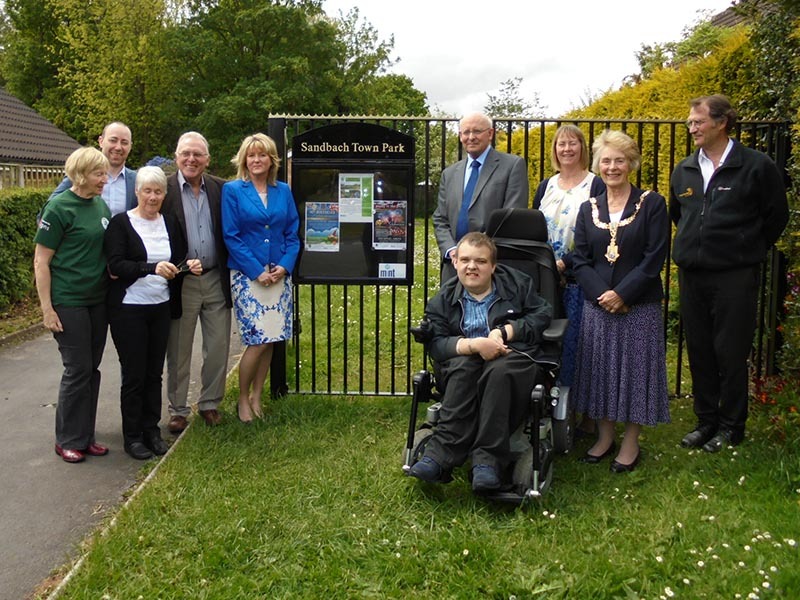 Our aim is to enhance the quality of life for the benefit of the people of Sandbach and the surrounding area. 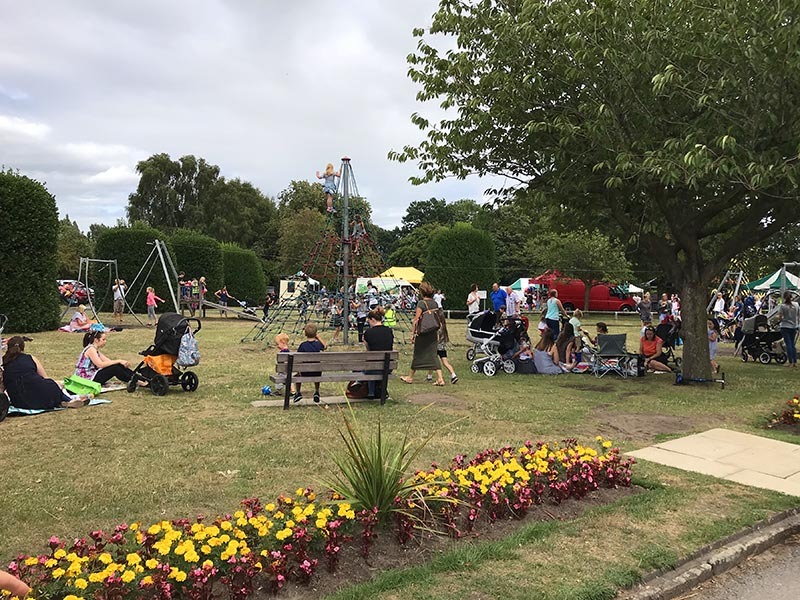 The Partnership bids for funding from Local Councils and other funding bodies for projects and events that benefit the community. 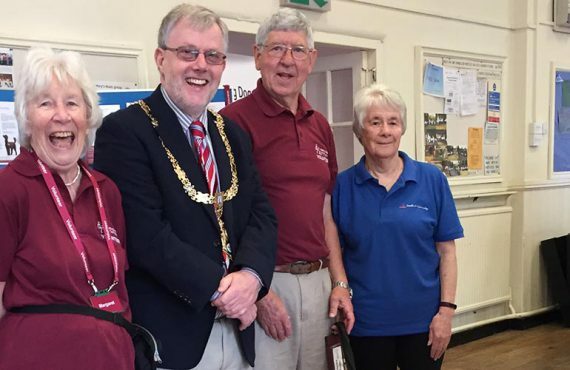 The Partnership is a ‘CAN DO’ organisation, encouraging and supporting other voluntary groups to be independent and have the same attitude, creating a vibrant and inclusive community. 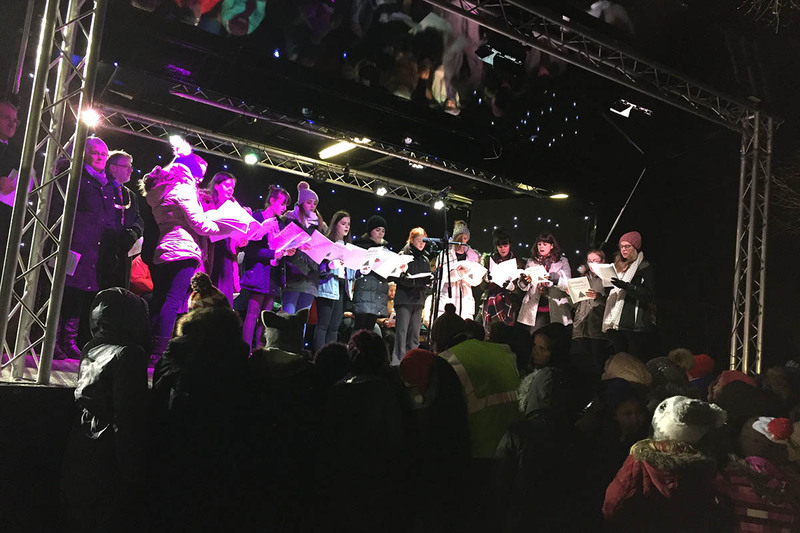 Details of our latest projects and events can be found here. 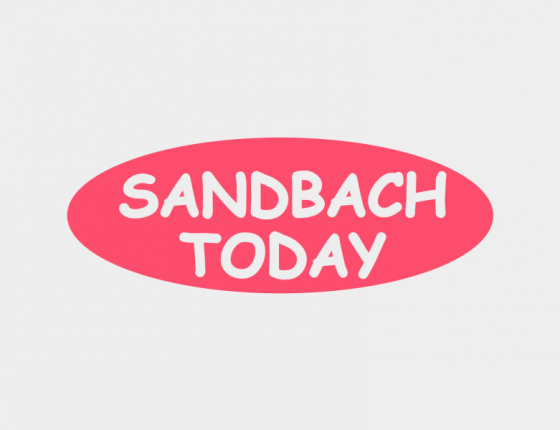 A few of the forthcoming events in Sandbach. 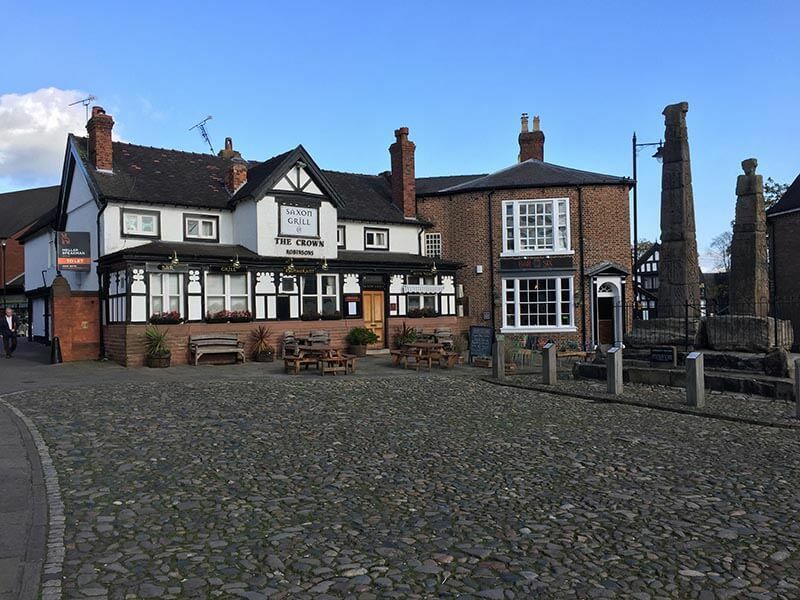 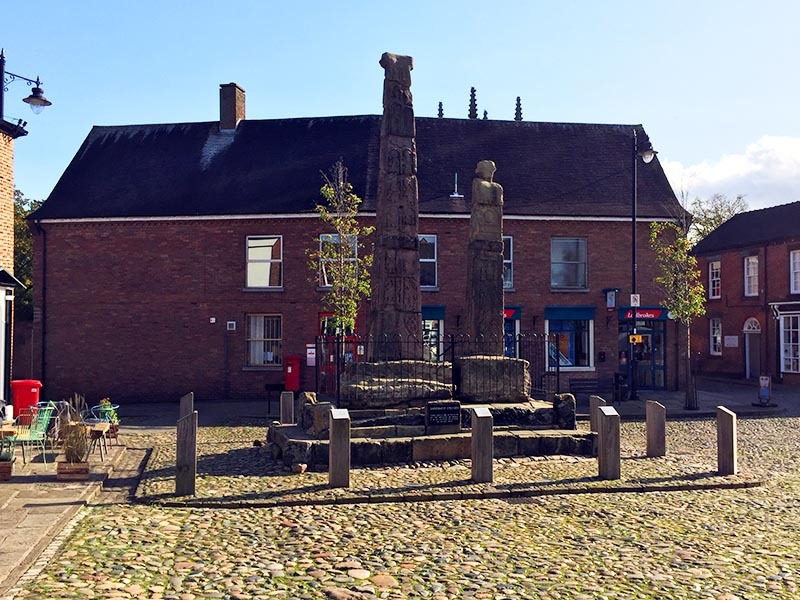 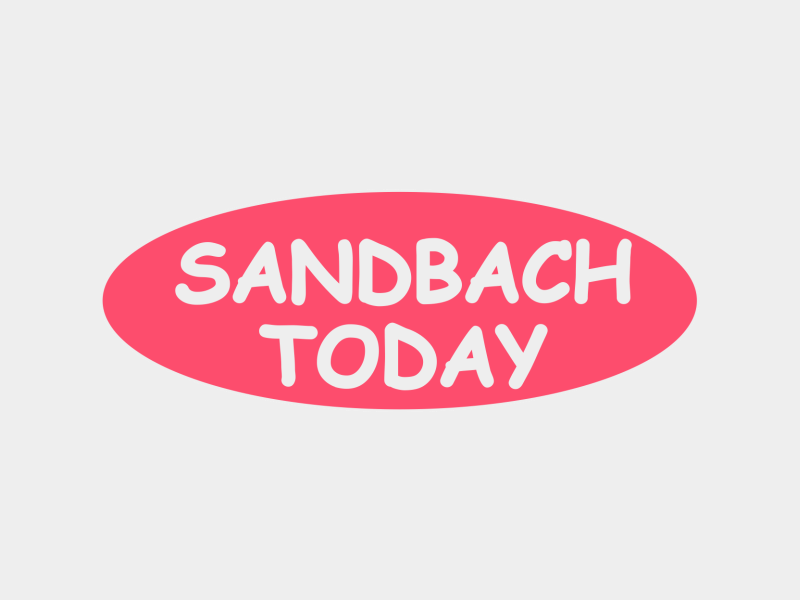 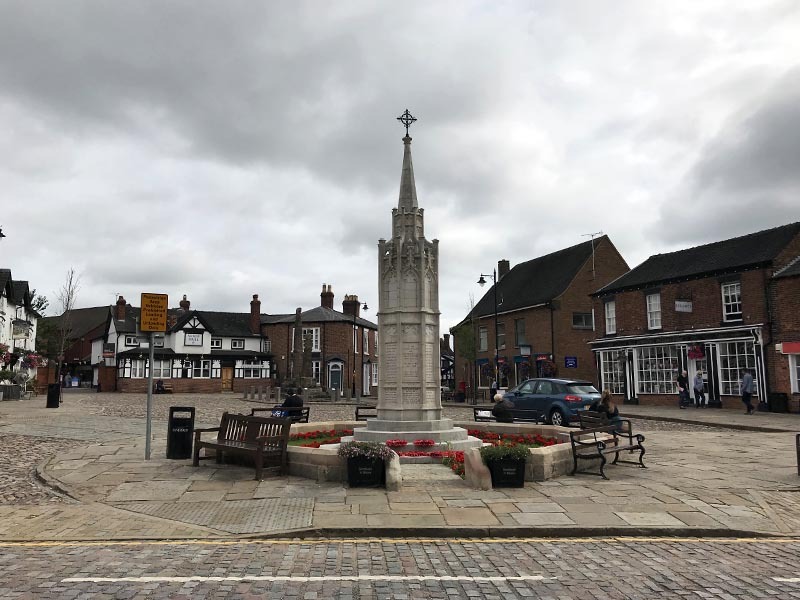 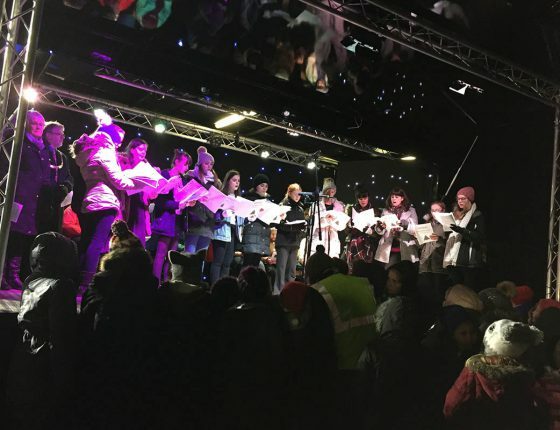 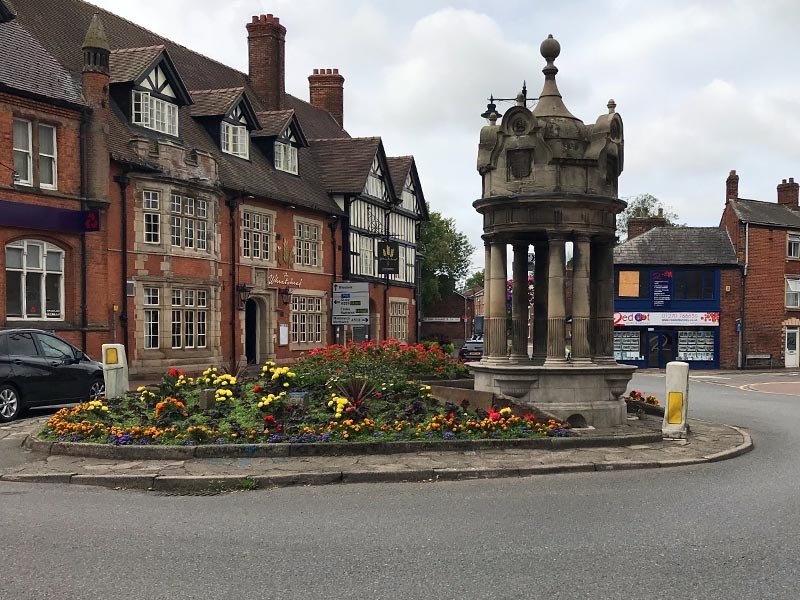 All of the latest news and stories from the Sandbach Partnership.